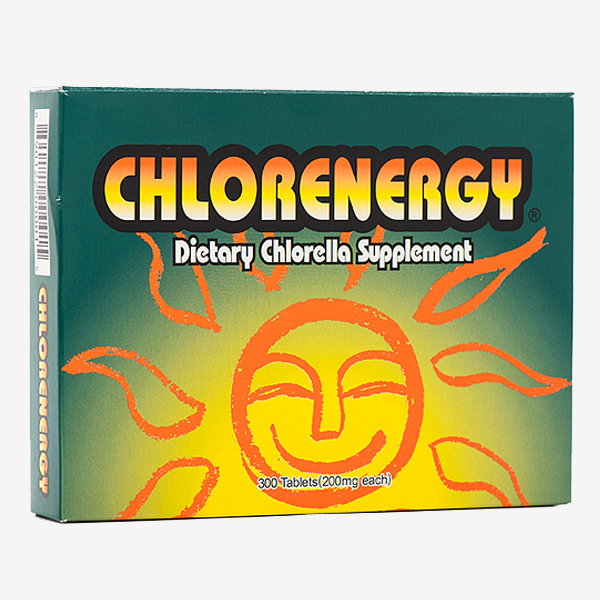 CHLORENERGY® is the world’s foremost chlorella with its naturally occurring extract, called CVE (Chlorella Vulgaris extract) derived from Chlorella Vulgaris CK-5 strain. CIC’s highly advanced technology does not require any pulverization process which may sometimes risk ruining the valuable nutrients inside the cell wall. Instead, CIC chooses one with the thinnest Chlorella vulgaris (1/10 the thickness compared with other vulgaris species). Thanks to the unique technology added to this careful selection, CHLORENERGY® offers you the highest digestibility possible with the super natural quality. SKU: 502a. 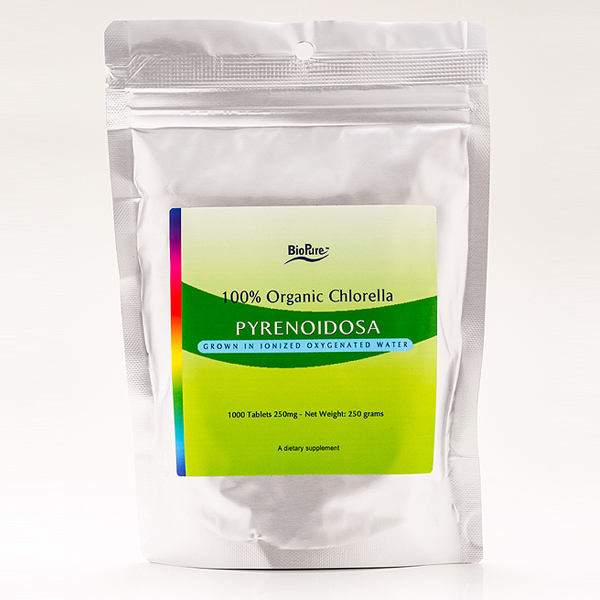 Categories: Chlorella, Detoxification, General Health. Tags: Biopure Chlorenergy Chlorella, Chlorella, Chlorenergy Chlorella. 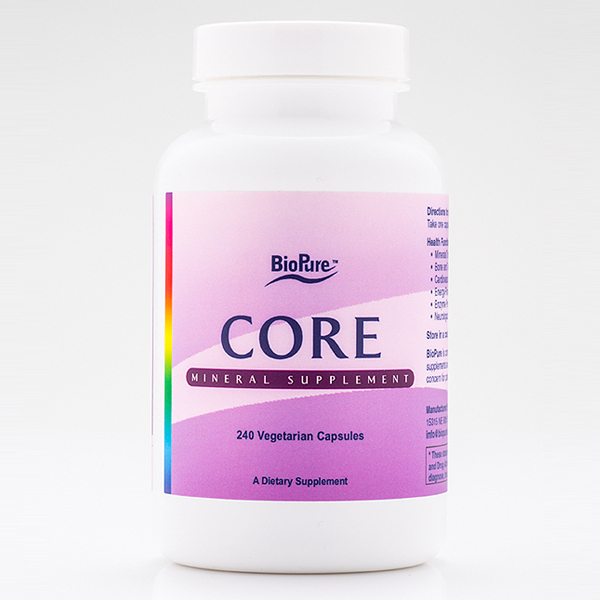 Biopure CHLORENERGY is the world’s foremost chlorella with its naturally occurring extract, called CVE (Chlorella Vulgaris extract) derived from Chlorella Vulgaris CK-5 strain. CIC’s highly advanced technology does not require any pulverization process which may sometimes risk ruining the valuable nutrients inside the cell wall. Instead, CIC chooses one with the thinnest Chlorella vulgaris (1/10 the thickness compared with other vulgaris species). Thanks to the unique technology added to this careful selection, CHLORENERGY® offers you the highest digestibility possible with the super natural quality. Adults: Take 15 tablets daily all at once at a mealtime or may be taken in smaller quantities at separate mealtimes. Children under 15 years of age: Take the numbers of tablets daily corresponding to their age in years. 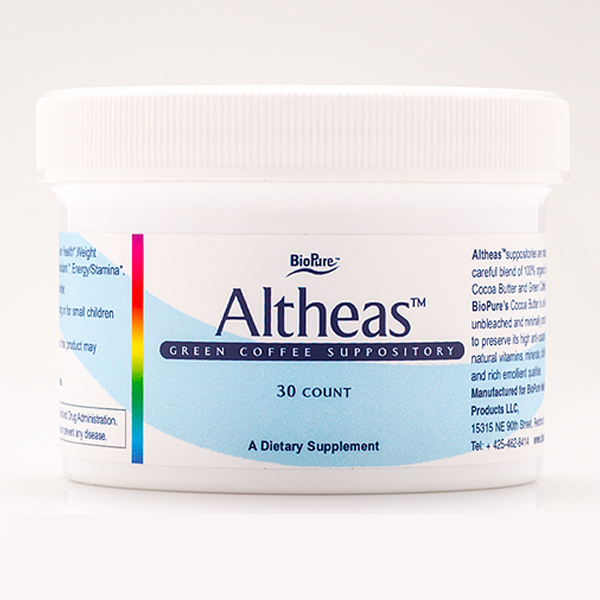 Free of yeast, wheat, corn, milk, egg, soy, gluten, animal derivatives, artificial color, added sugar, starch or preservatives.